We are Brace-It Orthotics and Prosthetics. At Brace-It O and P, we will continuously grow together as an O&P practice, and grow with our patient family. Our patients become our family. 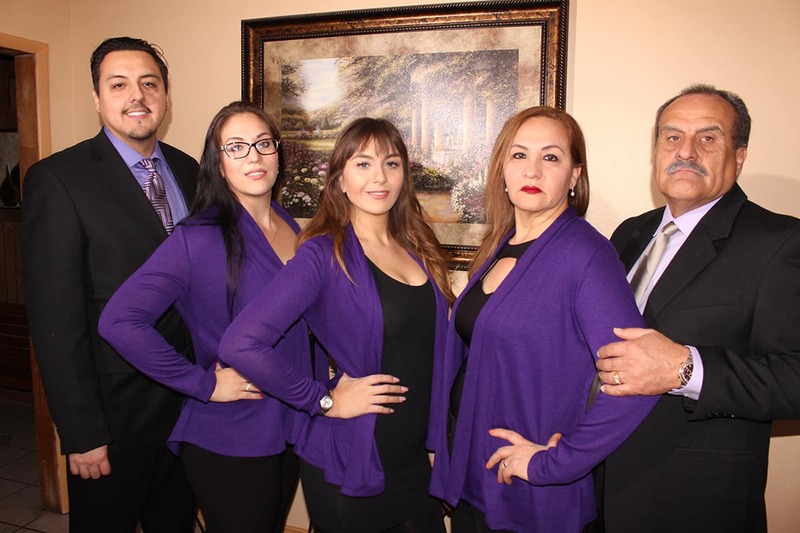 We have strong family values and have been in this business for over 13+ years. We are the first facility to be entirely BILINGUAL including our wonderful practioners. We accept most health insurances as well as cash payments. Check out our Patient Center to find out what insurances we currently accept. Discounted price for cash patients. (Brother) is our lead specialized board-certified Orthotist expertizing in all vast aspects of premade and custom-built orthotics from pediatric to geriatric over 14 years of experience he has acquired and surpassed the confidence to take care of your specialized individual needs from little to big Yahve Gonzalez puts his patients first. Yahve Gonzalez has the patience and devotion to meet your needs. Yahve Gonzalez got his associates degree in Health Science from CSN then his bachelor’s degree in Biology from UNLV, right after his Vo-Tech high school graduation he started his career in Orthotics and Prosthetics as a lab technician fabricating the braces and started climbing his way up to be a practitioner. While attending college full time and working full time, acquiring hands-on experience wasn’t an easy task for him. Making him appreciate what hard work means and empathy to those that are in need. (Older Sister) Paullet is our medical biller, and training as an orthotic fitter. 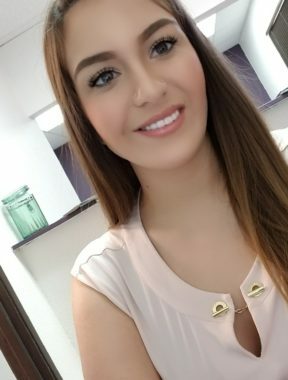 She was born in Guadalajara, Jalisco Mexico in 1988. Raised in our lovely city of Las Vegas, Nevada where she worked in client service for over 10 years. Wanting to help her community more and start a business with her family, she decided to join the world of Orthotics and Prosthetics. She became a certified mastectomy fitter while enrolled full time in a medical biller program. She now inspires to complete her orthotic fitter certification. Paullet is fluent in the English and Spanish language. While it is essential she put patients first and truly understand their needs, she continues to perfects her Portuguese speaking language skills. (Younger Sister) Mayaan is the Chief Marking Officer of Brace-It O & P. She has a get-up-and-go zest personality that works exceptionally with marketing for the company. She has been working with customers all around the U.S and outside the U.S with incredible service from sales to personal accounts and exclusive invoices for six years with widely known companies. When Mayaan takes a halt from meetings and assignments, she is a nature-loving gal. cycling while sightseeing and traveling with her son is at peak. Mayaan is inspired by nature and culture; takes joy in capturing photographs when she travels with her child, likeness in abstract design and canvas painting to discharge from a busy day at work. Salvador has owned businesses throughout the years with his entrepreneur charisma, he is a man-of-all-work. Fitting him perfectly at Brace-It O & P to become our Lead lab Technician Specialist. By Salvador having a sturdy determination he nourishes the company in problem-solving in putting every detail to his work which reflects a great product. 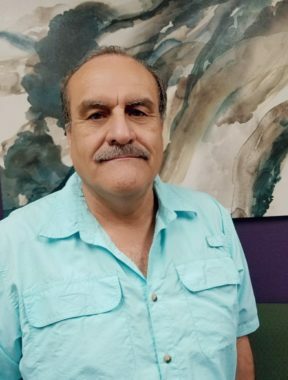 Salvador accomplished in his youthful life working for the Red Cross in Mexico while he attended the college of medicine in Cecati Guaymas, Mexico earning a degree in EMS. One of Salvador’s hobbies is deep sea fishing, caught a bigeye tuna(Thunnus Obesus) in Dec 2016 in the Gulf of Mexico weighing 286lbs. 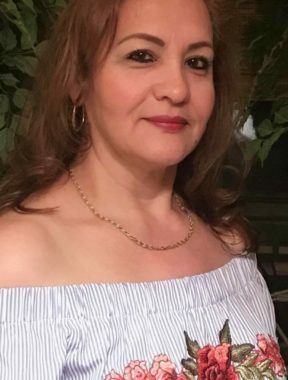 Micaela is a heart-warming mother that worked in a family orientated business at a young age in Guadalajara Mexico; that has enriched competence for a successful business. She has demonstrated within the year, compassion and devotion to her family businesses. Having her maternal instincts, she consistently is attentive to Brace-It O & P.
During her spare time, she takes joy in watching “telenovelas” embracing her tranquility environment, being a family orientated mother, she is luxuriating with the homemade meals she prepares at least once a week as a family/business gathering which she loves all her kids and grandkids to come around. With a strong interest in carpentry and sculpture, Salim Hurtado has earned a Bachelors Degree in Industrial Design from The University of Illinois at Chicago. Where he developed a strong interest in 3D modeling and CadCam programs. With this educational experience, he was hired to be to part of an R & D project in designing a 3D/CadCAM program that automated the production of ankle-foot orthotics (AFO’s). Using every experience as a stepping stone this project led him to the field of prosthetics. Soon after Salim earned a Post Graduate Degree from California State University Dominguez Hills in Prosthetics and Orthotics. Salim Hurtado takes his work seriously with the belief that form should always follow function. With both being very important in creating a prosthetic limb that solves physical problems and will be aesthetically pleasing to his patients. 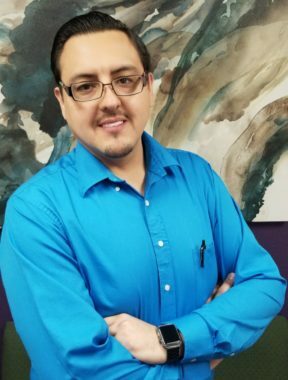 Salim Hurtado is bilingual in English and Spanish and will be ready to meet with you for your prosthetic needs. On Salims free time he enjoys painting and going to art shows, Salim takes joy in eating healthy and maintaining an active life outside of his passion. Yahve Gonzalez, BOCO (Brother) Yahve is our lead specialized board-certified Orthotist expertizing in all vast aspects of premade and custom-built orthotics from pediatric to geriatric over 14 years of experience he has acquired and surpassed the confidence to take care of your specialized individual needs from little to big Yahve Gonzalez puts his patients first. Yahve Gonzalez has the patience and devotion to meet your needs. Yahve Gonzalez got his associates degree in Health Science from CSN then his bachelor’s degree in Biology from UNLV, right after his Vo-Tech high school graduation he started his career in Orthotics and Prosthetics as a lab technician fabricating the braces and started climbing his way up to be a practitioner. While attending college full time and working full time, acquiring hands on experience wasn’t an easy task for him. Making him appreciate what hard work means and empathy to those that are in need. Yahve Gonzalez is fluent in 2 languages Spanish his first language and English secondary. In his free times his into fast vehicles whether it’s his project cars or his sport bike his always on the go secondary to his family first. 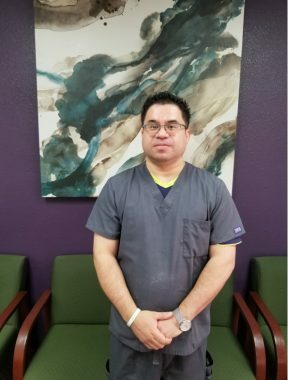 While on the job his favorite things to do are custom braces to help his patients in need, emphasizing in scoliosis back braces, custom cranial helmets, and full KAFO leg braces that has earned the trust of specialized Doctors and physical therapists in the valley. medical biller, and training as an orthotic fitter. 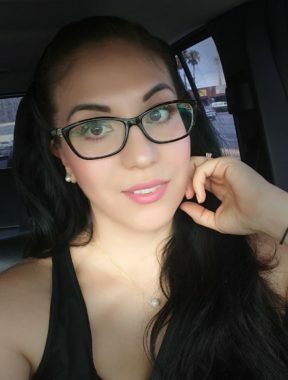 Was born in Guadalajara, Jalisco Mexico in 1988. Raised in our lovely city of Las Vegas Nevada where she worked in client service for over 10 years. Wanting to help her community more and start a business with her family, she decided to join the world of Othotics and Prostethics. She became a certified mastectomy fitter while enrolled full time in a medical biller program. She now inspires to complete her orthotic fitter certification. Paullet is fluent in the English and Spanish language. While it is essential she put patients first and truly understand their needs, she continues to perfects her Portuguese speaking language skills. Paullet is a mother of 4 beautiful children. They are the center of her life. She enjoys trying out new places where they can all have fun together. Paullet loves to remain active and healthy, she is typically seen at the gym 3-4 times a week. She is a quick learning, loving, caring individual that truly wants the best for everyone.